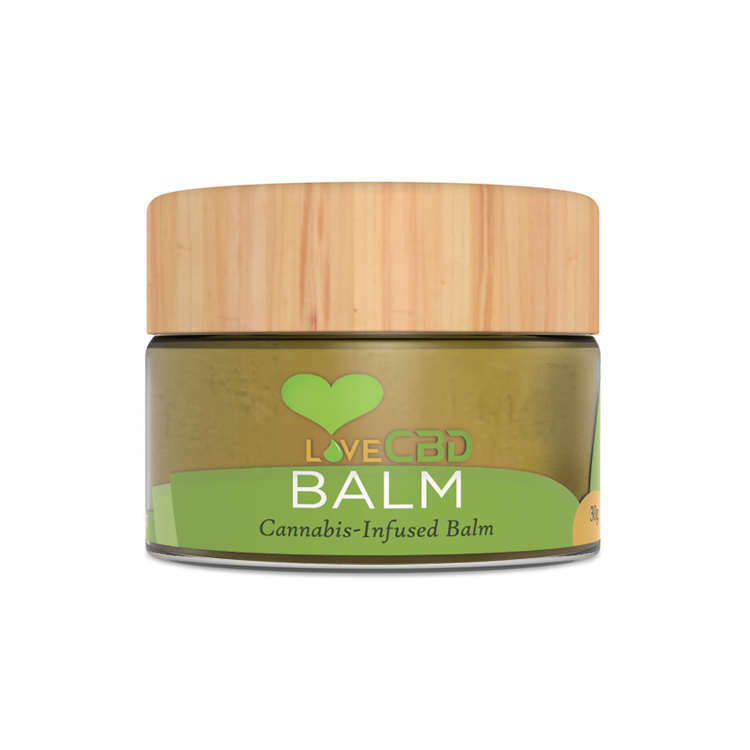 The Love CBD Balm is our multi-purpose, CBD-rich skin balm. 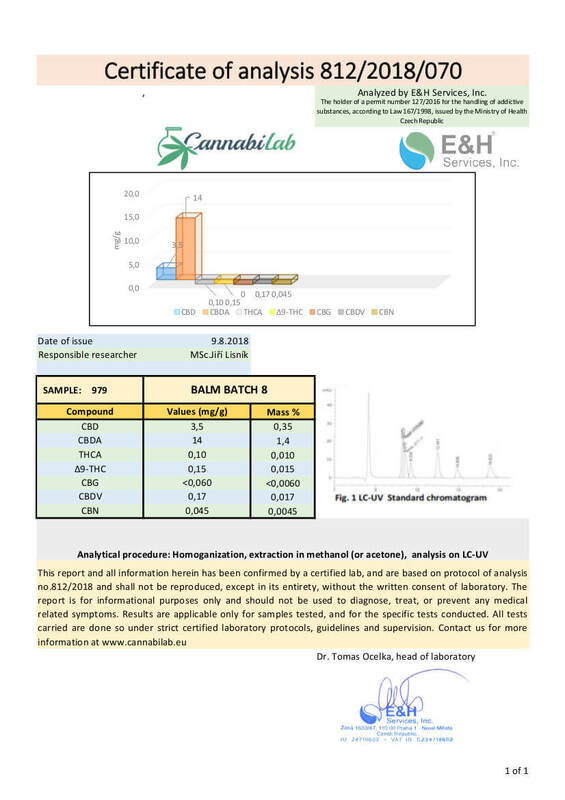 It contains the extract of hand-harvested cannabis flowers, taken from cannabis which was grown in the sunny climes of Slovenia and Croatia. 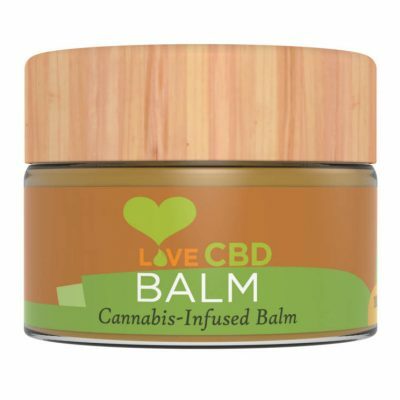 This is the medium sized jar of Love CBD Balm, which is 30 grams. 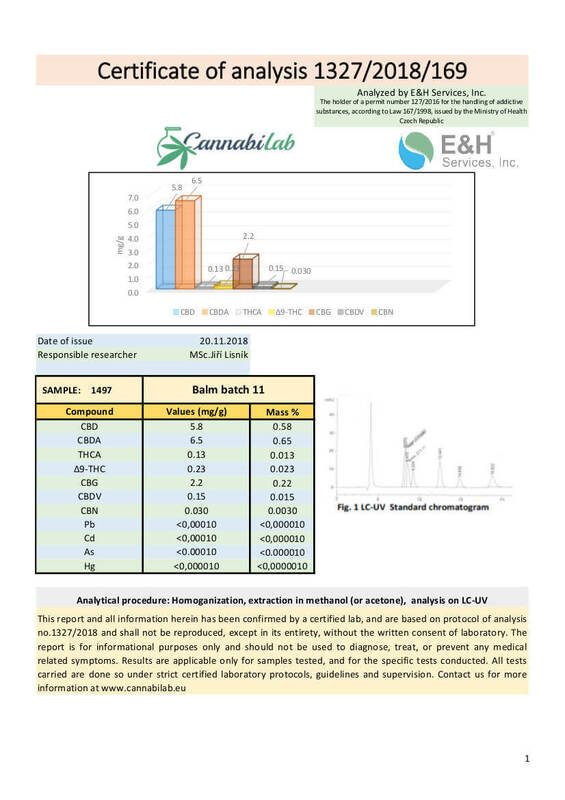 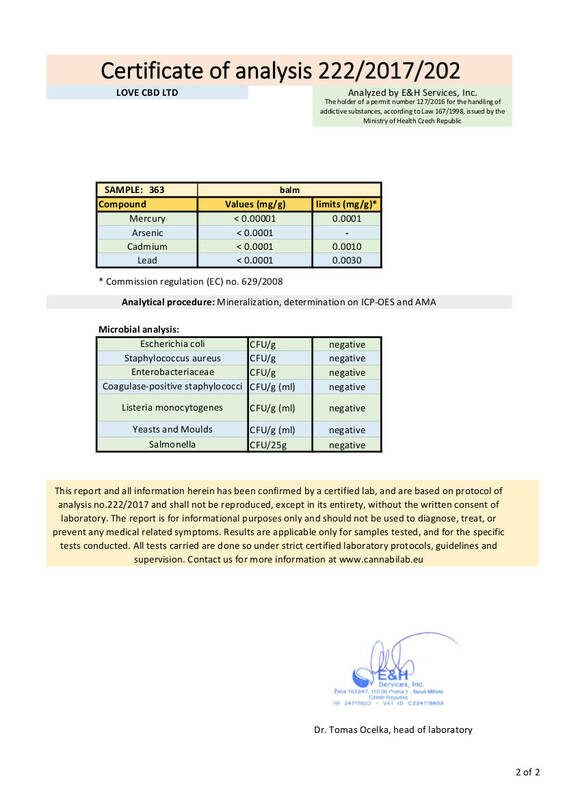 It contains 300mg of CBD.